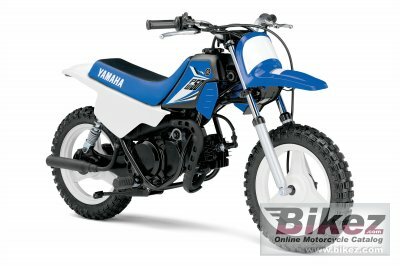 2014 Yamaha PW50. Picture credits - Yamaha. Submit more pictures. A seat only 19.1 inches high makes this one the logical choice for the littlest rider in the group. An adjustable throttle stop screw lets the adult in charge gradually increase speed as skills improve. Ask questions Join the 14 Yamaha PW50 discussion group or the general Yamaha discussion group.